DALLAS, March 7, 2013 -- Games are an important element in every culture around the globe. Simple games give structure to children's playtime and help enforce basic social skills like courtesy, sharing, and taking turns, and more intricate games can help children hone their logic, strategy, and even mathematics skills. 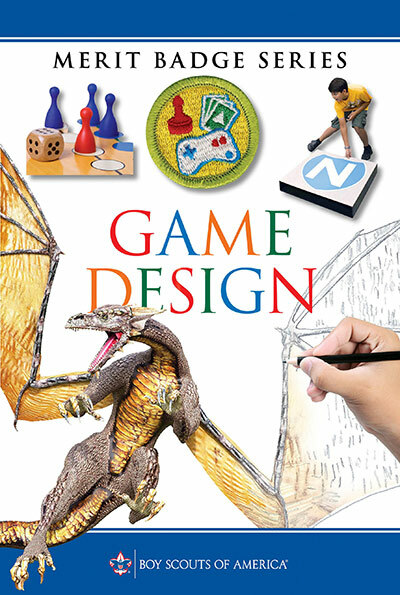 Through Game Design, its newest merit badge, the Boy Scouts of America is opening the door for Scouts to put their creativity to the test. BSA representatives will introduce the new title at the SXSW Gaming Expo in Austin, Texas - a three-day event that provides gamers and game designers alike an opportunity to interact and learn from one another.